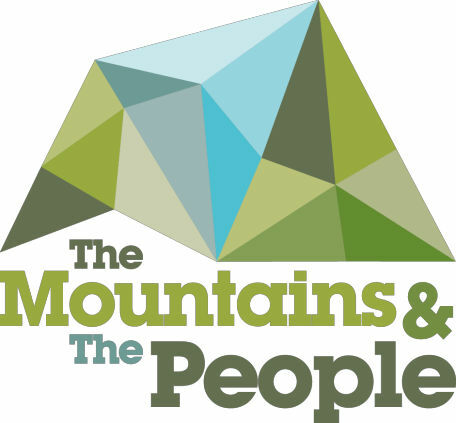 The Mountains & The People project represents the coming together of Scotland's two National Parks to work on a scale never previously attempted. It is a partnership led by the Cairngorms Outdoor Access Trust (COAT) in conjunction with Loch Lomond & The Trossachs National Park Authority, Cairngorms National Park Authority, Scottish Natural Heritage, Forestry Commission Scotland and the Heritage Lottery Fund (HLF). 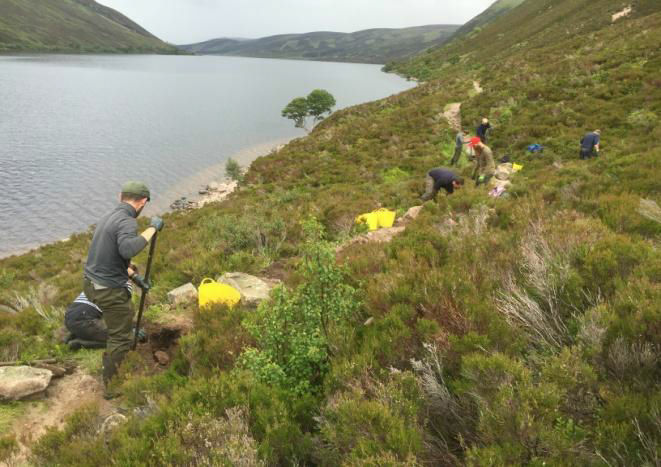 The project brings together a mix of training, volunteering, education and contract work that helps truly connect people with the mountains in Scotland's National Parks, whilst tackling the impacts of recreational access on our most iconic mountain paths. The work will improve over 125 km of paths whilst offering over 1000 days of volunteering opportunities and 36 paid traineeships, providing the opportunity to gain valuable skills and qualifications for work in the conservation sector. There are lots of ways to get involved with regular conservation volunteering activities running 3 times a month throughout the year. The tasks will focus on upland habitat conservation and will include building and maintaining footpaths as well as helping to conserve mountain habitats. The project will also build on the Cairngorms Adopt a Path scheme, which was set up by COAT with North East Mountain Trust an early supporter. The scheme will be launched in Loch Lomond & Trossachs and there will be more paths available for adoption in the Cairngorms. 'Adopt a Path' asks volunteers who go hillwalking to adopt a favourite hill route in Scotland's National Parks that they will inspect and report back on the condition of the path. The aim is to create a whole army of volunteer path inspectors who will help spot damage on paths early, so that maintenance money and effort can be targeted and effective.